Financial planning consists of analyzing all aspects of your life and creating a robust plan to help build wealth, plan for the future, protect what you have and leave a legacy for your loved ones. We pride ourselves on building customized plans for each of our clients. Reviewing the plan regularly and adjusting it as life changes is the key to success. This process provides the clarity one needs, both leading up to and throughout retirement. 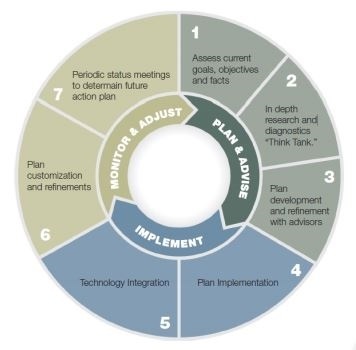 Our planning process is a consultative ongoing partnership between the client and our team of financial professionals. We will work with you to develop a comprehensive analysis of your current financial position, establish recommendations for growth, and implement strategies for lifetime financial security. You will work with our team of professionals to develop financial and risk management strategies to assist in your wealth management. 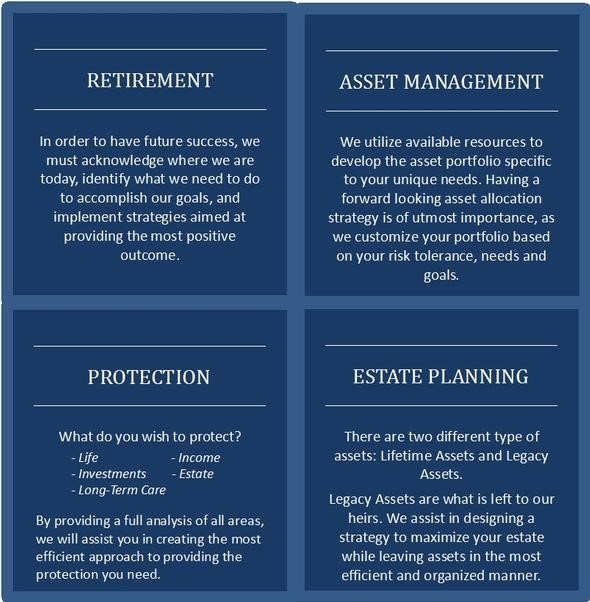 The process that our clients undergo is a customized, integrated and innovative approach towards achieving wealth accumulation and preservation. 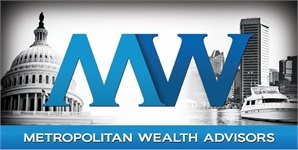 *You are free to implement the plan recommendations with the financial professional of your choice. Periodic reviews or updates require a new agreement and may be subject to additional fees.